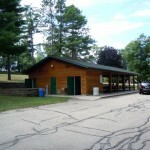 Costs & Fees: $60-City of Waupaca Residents (within Waupaca City limits); $80- Non-City Resident; $10-Beer Permit; $80-Deposit (All Renters) RENT A SHELTER! 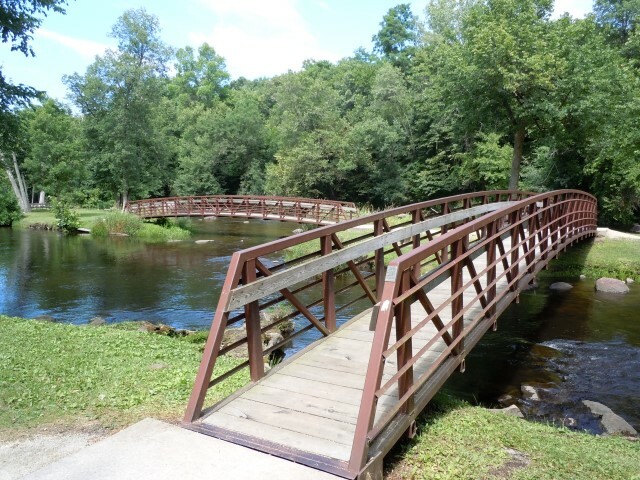 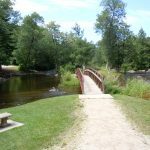 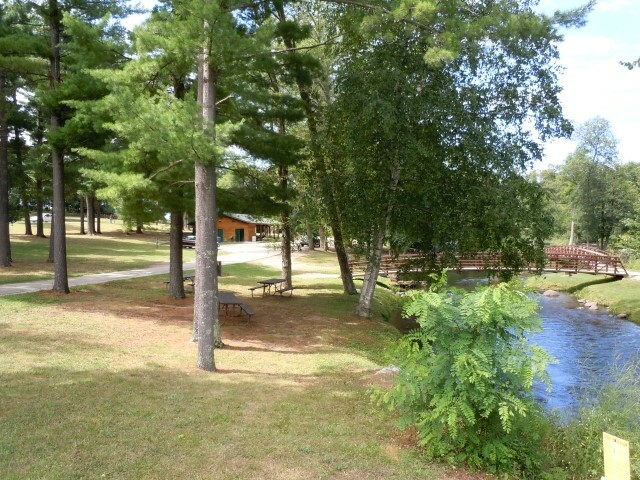 Description: 19.3 acres along the Waupaca River. 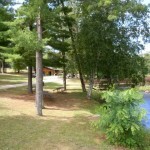 Much of the park is kept in its natural beauty. 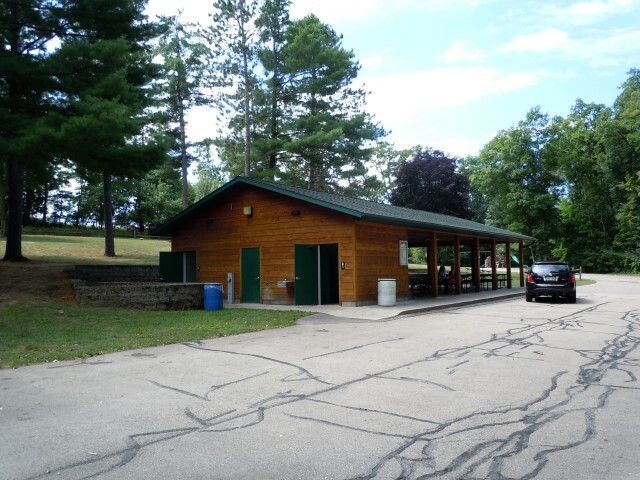 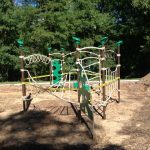 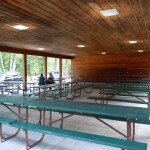 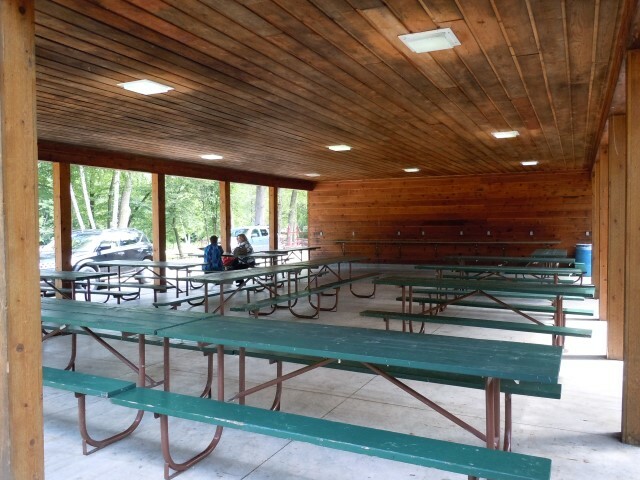 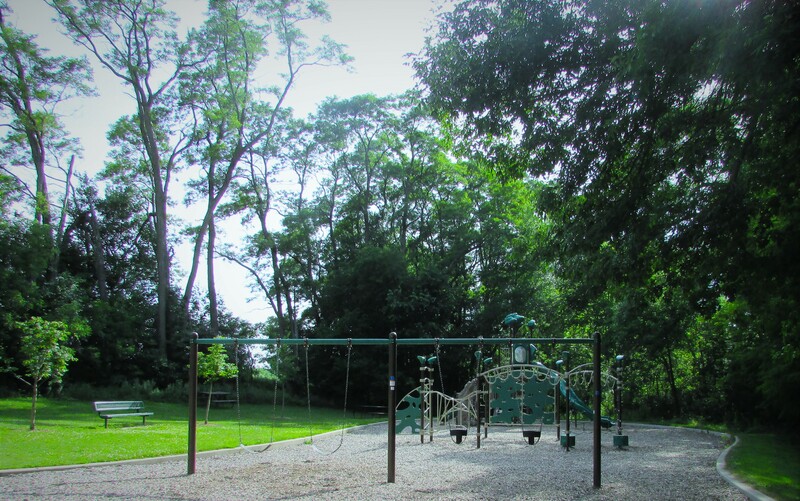 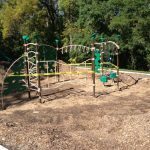 This park includes a shelterhouse, electric, water, restrooms, grills, playground equipment and picnic area. 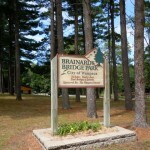 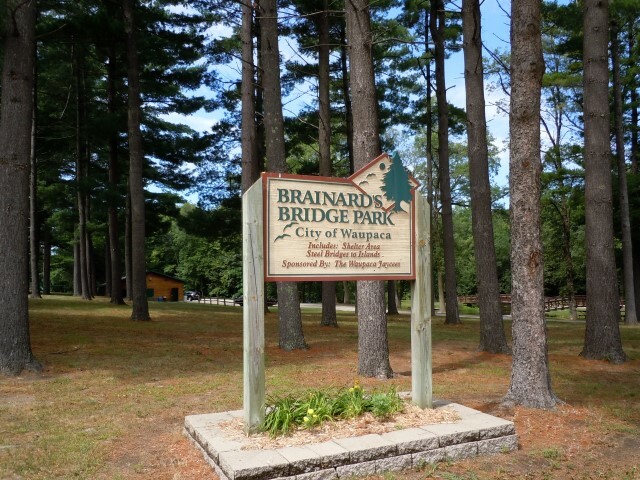 Brainards Bridge Park has excellent photo opportunities for weddings and portraits. 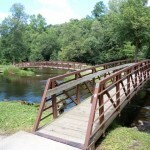 The park also includes islands with bridge connections.